Tired of hunting down a place to study and discuss with your friends? Only to get chased out an hour later? Fret not! 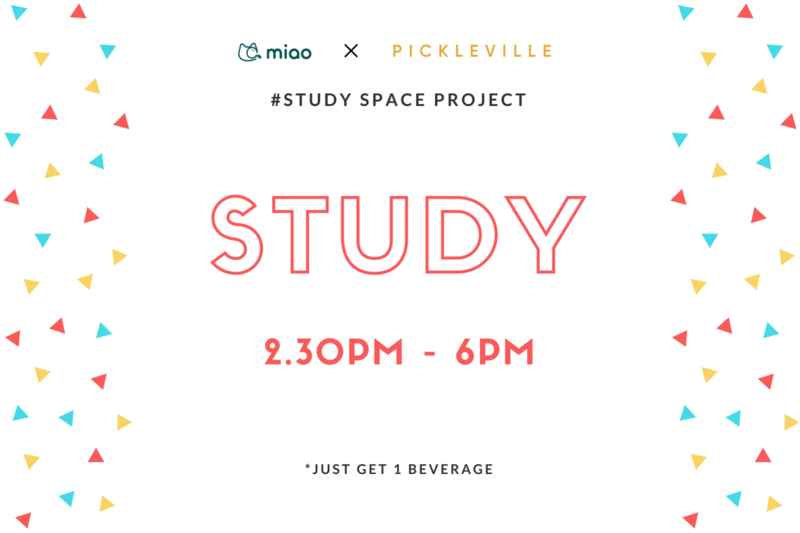 Pickleville, from the folks behind Sarnies, have partnered with Miao to offer up their place for students to study. From 2.30pm to 6pm, you can study with full comfort and relief knowing that you are welcomed there. The catch? well you only need to buy 1 beverage. 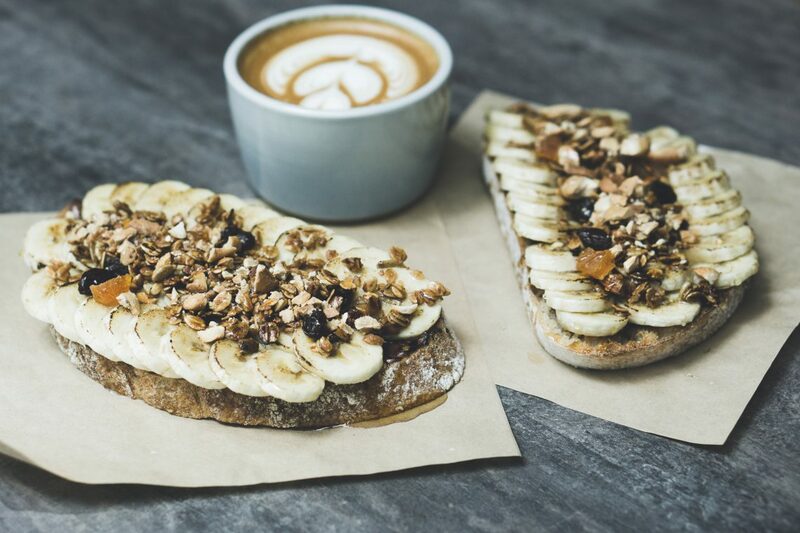 For as low as $4, you can get the same delectable coffee from A Stimulant by Sarnies, students can be sure they get their caffeine dose. Not to mention the free wifi and power outlets available. 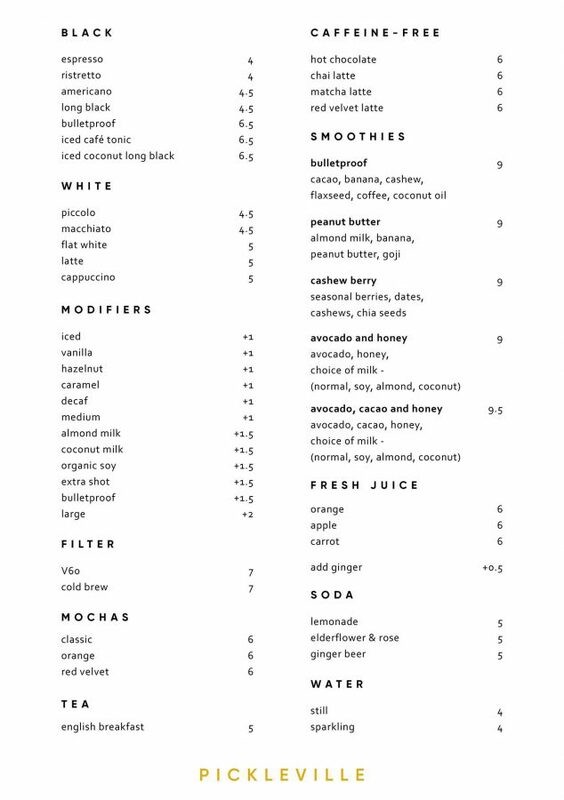 Email hello@pickleville.co to make a reservation now! 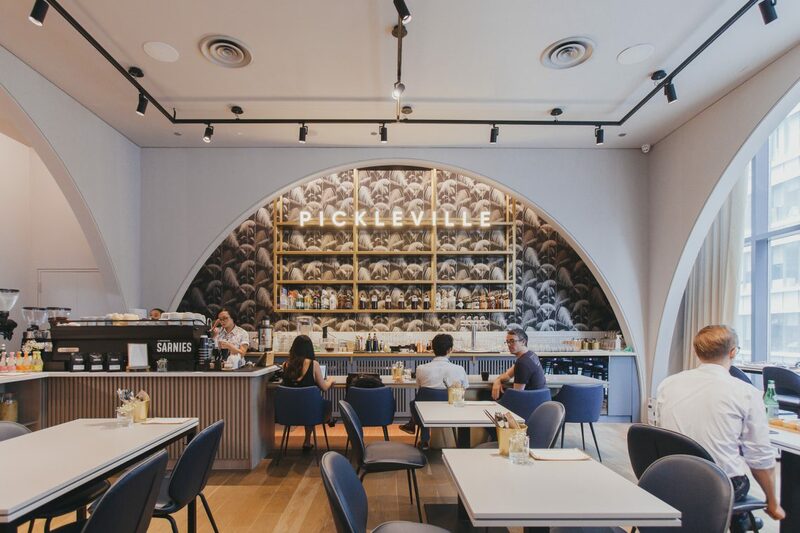 Pickleville, housed in The Working Capitol at Robinson Road, is the latest hidden gem in the CBD brought to you by the folks behind Sarnies. 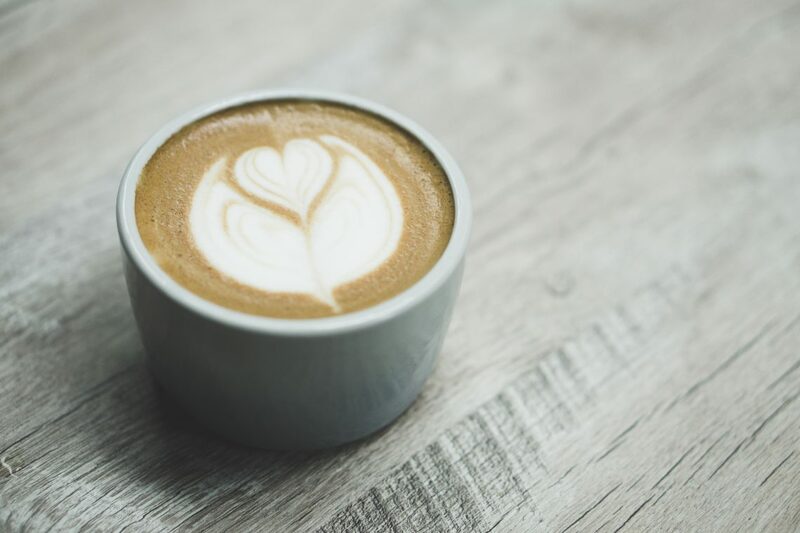 Serving up the same liquid gold from A Stimulant by Sarnies, coffee lovers can get the same great coffee fix all day, all week. 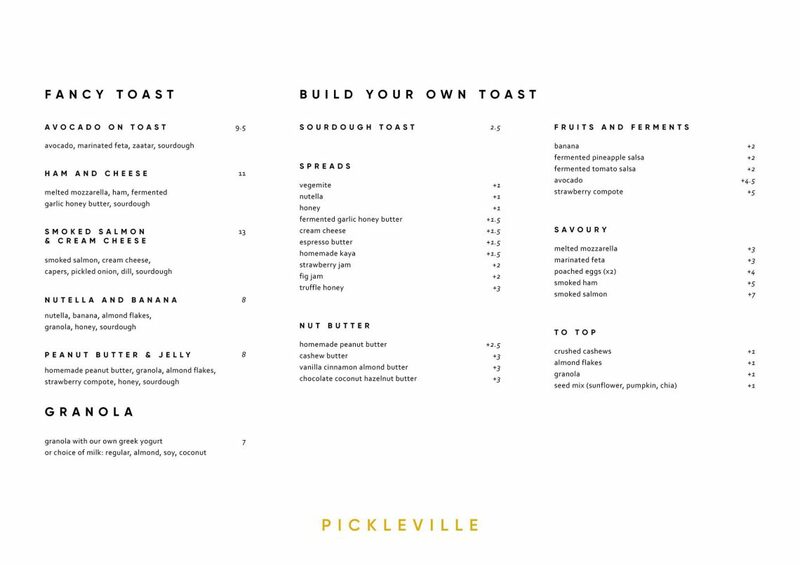 The same generous portions apply to Pickleville – get proper toasties for breakfast from 8am with a wide selection of healthy toppings. 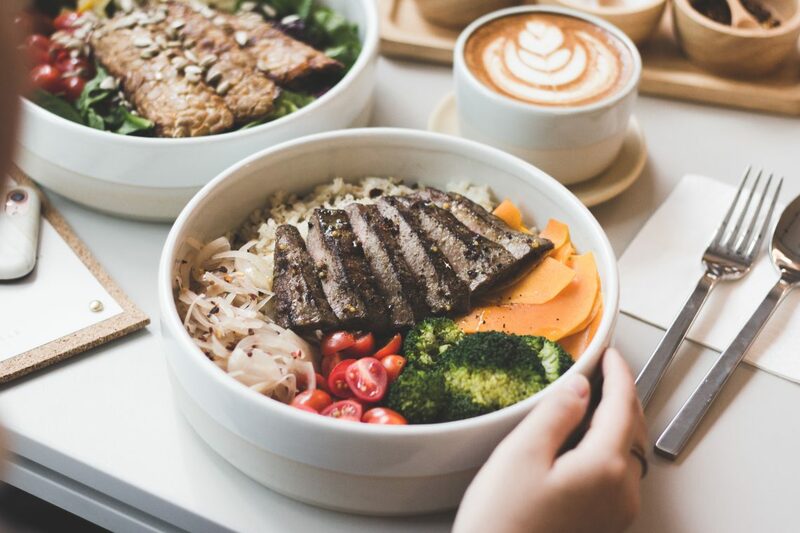 From stone ground Nut Butter to Truffle Honey, and house-made spreads such as the Fermented Garlic Honey Butter for an extra punch – you name it, you got it. 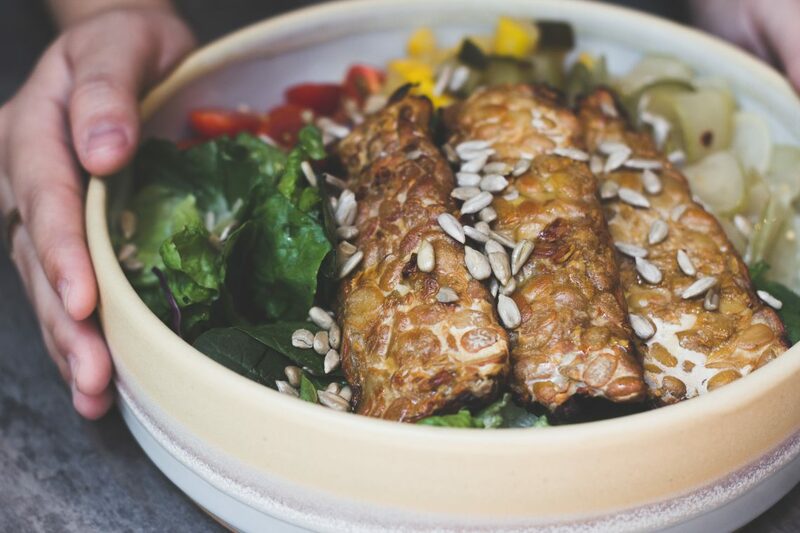 Lunch includes DIY grain bowls from scratch, with a selection of over 35 ingredients prepared fresh daily as well as a pickle bar that houses sweet, savoury & classic pickles. 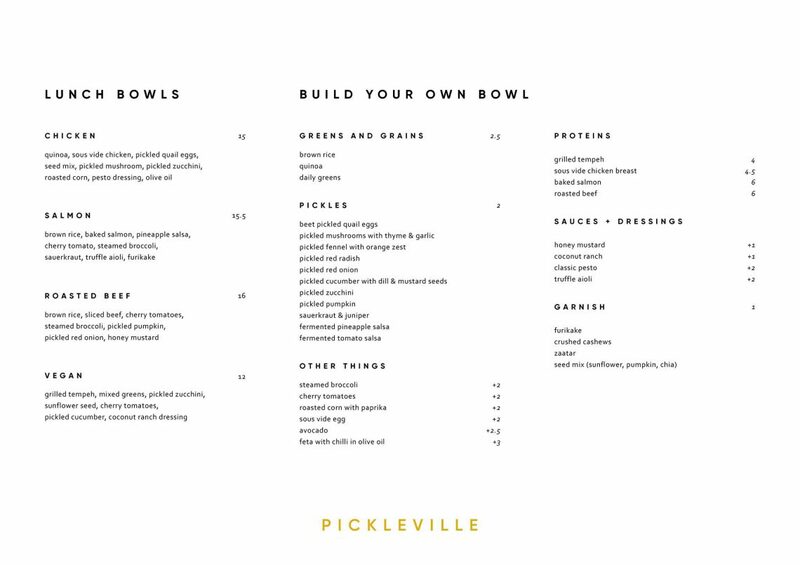 For those who can’t decide, the team has also put together a list of combinations that’ll give you a taste of what Pickleville is about. Study from 2.30pm to 6pm with a minimum purchase of only 1 drink!